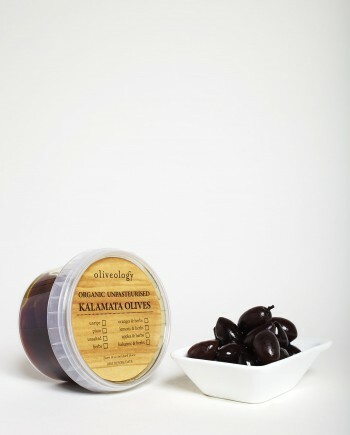 These are the classic Kalamata olives. 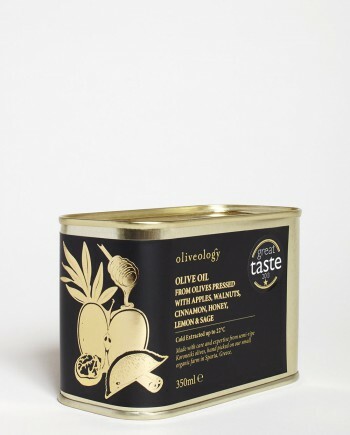 They have a great flavour and fleshy texture. 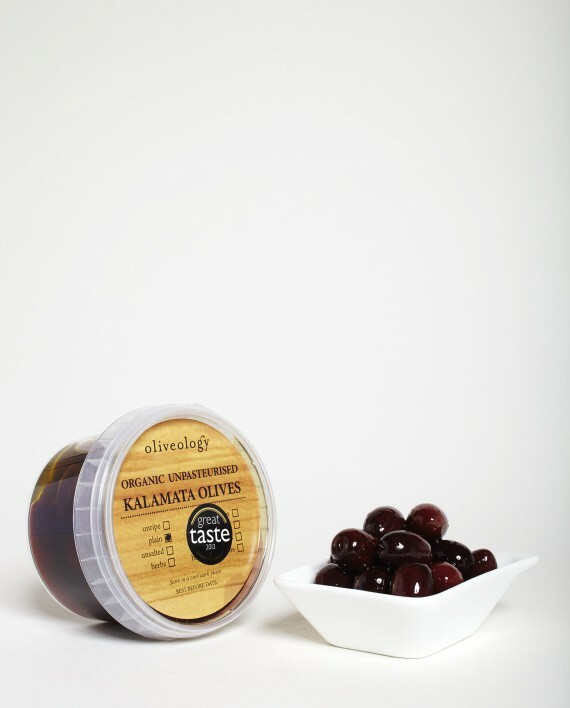 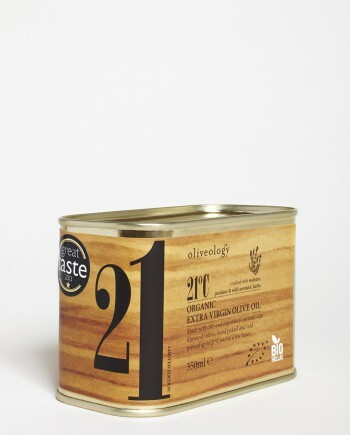 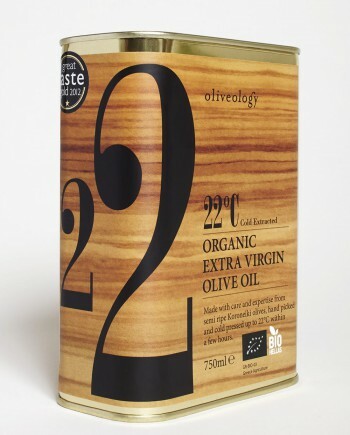 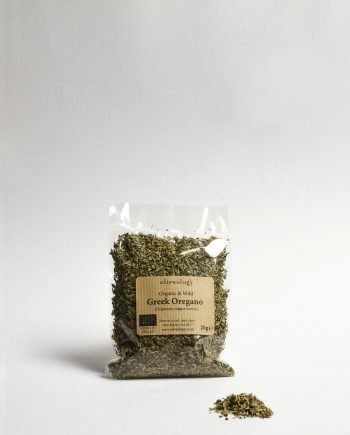 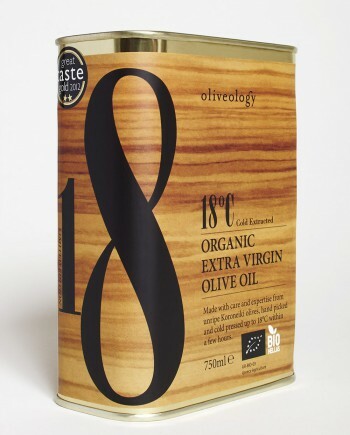 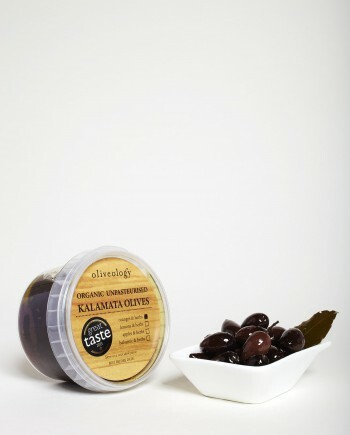 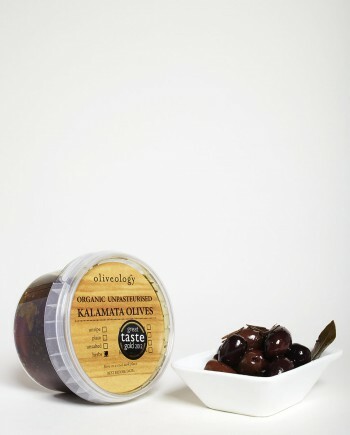 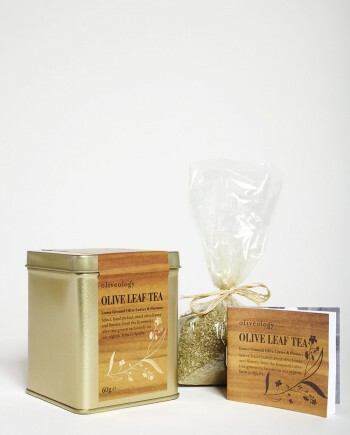 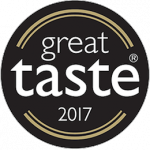 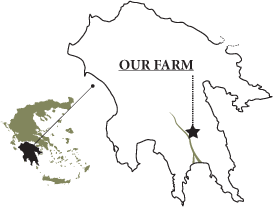 Save 20-25% off our plain Kalamata olives this month only!